This Kids Yoga Teaching Training course gets you ready to teach kids yoga and avoid the problems that new teachers experience. 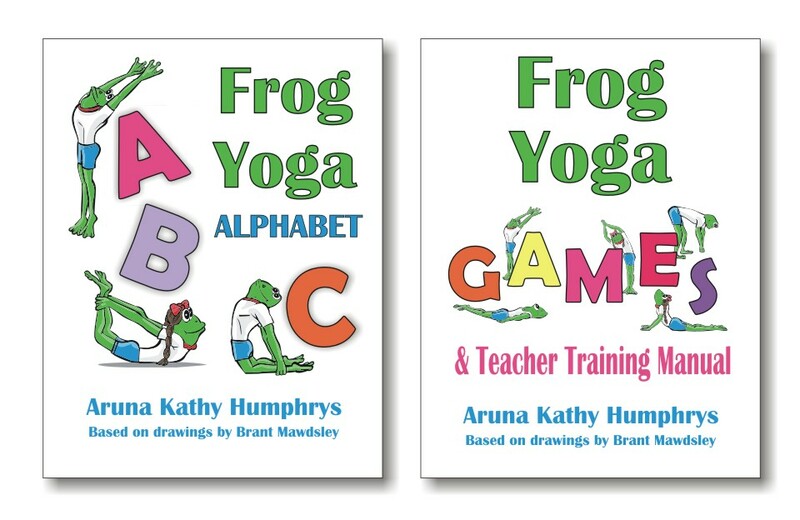 With a tested six week kids yoga curriculum filled with yoga and activities that kids love. You will also discover additional poses, games, meditations, and songs to build the skills and confidence to design your own classes. This course will equip you to spread the health and joy of yoga with children at home, in daycares, studios, or in the classroom. Attention: Those who want to give kids the life-long rewards of healthy bodies and happy minds. Teaching Kids Yoga Training is for you! Connect with kids from toddlers to tweens with a meaningful yoga practice. Young Yoga Masters is a unique Kids Yoga Teacher Training program that will give you the tools to explain yoga and meditation to kids. It is for those who are just starting out and also for those who teach kids regularly and want to rejuvenate their lesson plans with inspiring ideas and activities. Teaching Kids Yoga features age old postures and meditations that can build self-awareness and confidence. The stories from Ancient Secrets of Success for Today’s World by Tulshi Sen inspire teachers and kids alike. Rejuvenation: An amazing course to connect with others and nourish your soul. Practical and personal development that’s full of imagination and fresh ideas.